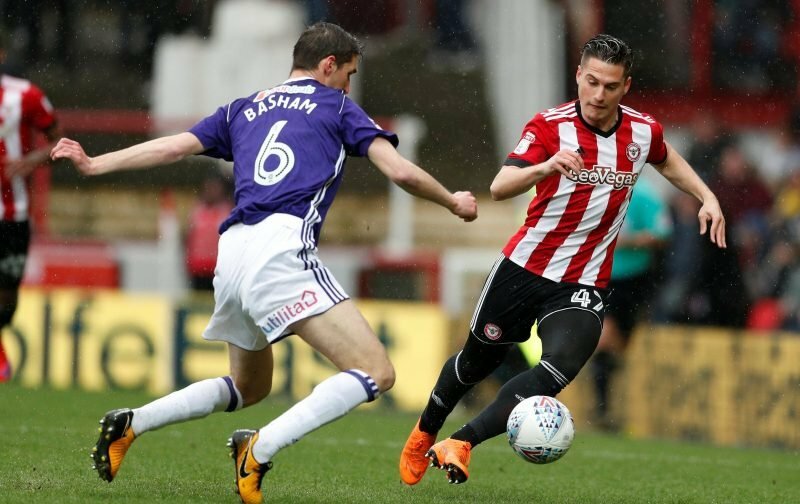 Sheffield United’s trip to Deepdale on Saturday to face Preston North End in our Championship clash wasn’t all plain sailing, but manager Chris Wilder’s boys again did what they needed to. It was a tight and nervy game but as they edged possession, we edged chances and with greater efforts on target, David McGoldrick’s effort in the 33rd minute was enough to send all three points back home with us as we took a 1-0 victory. With results elsewhere, the Blades move back into second spot in the second tier, as it continues to be all the play for. 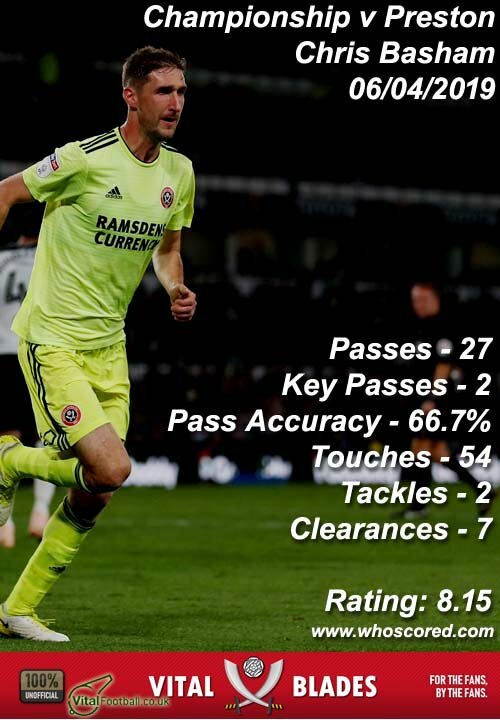 Statistics website Whoscored gave their star man rating to Chris Basham for his efforts across the 90 minutes. 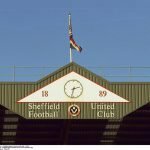 Completing the top five best performers in their eyes were John Egan (7.98), Oliver Norwood (7.46), goalkeeper Dean Henderson (7.41) and goalscorer McGoldrick (7.28). Extra mentions for Enda Stevens and Mark Duffy who also received seven-plus scores. Onto the next one and see where it takes us.